If you’re having a hard time finding something to buy for that person in your life, that is fascinated by Sea turtles, we understand. It doesn’t seem fair that Black Friday is a source for discounts on coffee makers, tablets, shoes and grills, but none of these deal-offering retailers are thinking about your your need to find something thoughtful, unique and Sea turtle-themed, for your loved one. Well, we feel your pain, and we have a solution : on Passport Ocean, we have a huge collection of Sea turtle gifts, to be sure to made someone happy ! We compiled a list of 15 sweet gifts just for Sea Turtles lovers, just in case you’d like to give your friends something they’ll truly love. Slither into this pit of top-tier gifts for Sea turtle lovers! These are some of the most unique Sea turtle gifts you could hope for. Venture forth into this guide for some truly magnificent finds! Also keep an eye out for some highly educational Sea turtle facts! This Sea Turtle bracelet proves that slow and steady wins the race. 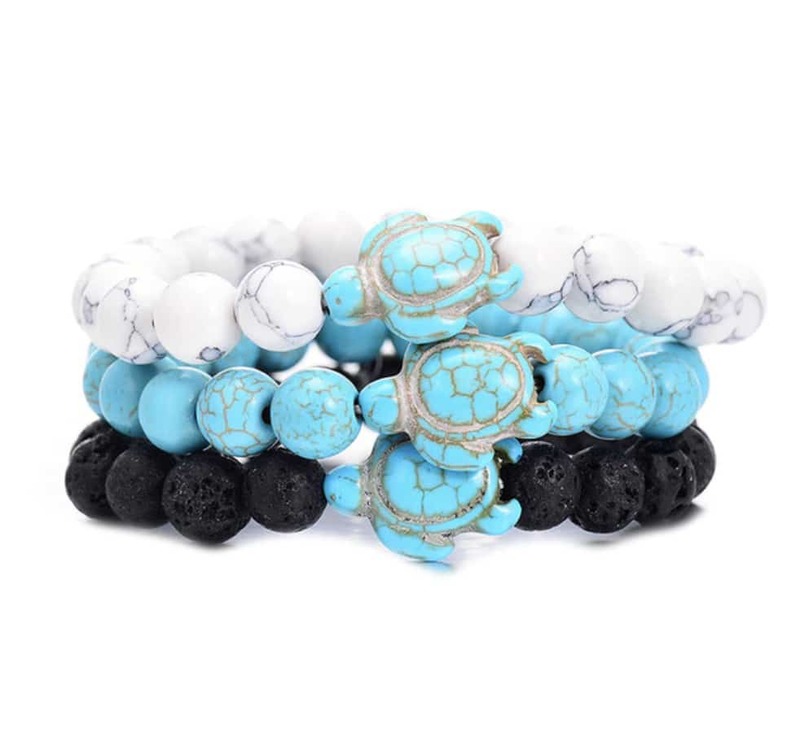 Featuring natural stones that enhance creativity and mental clarity, this bracelet is sure to attract happiness and a positive outlook on life, this is a must-have for a sea turtle lovers ! 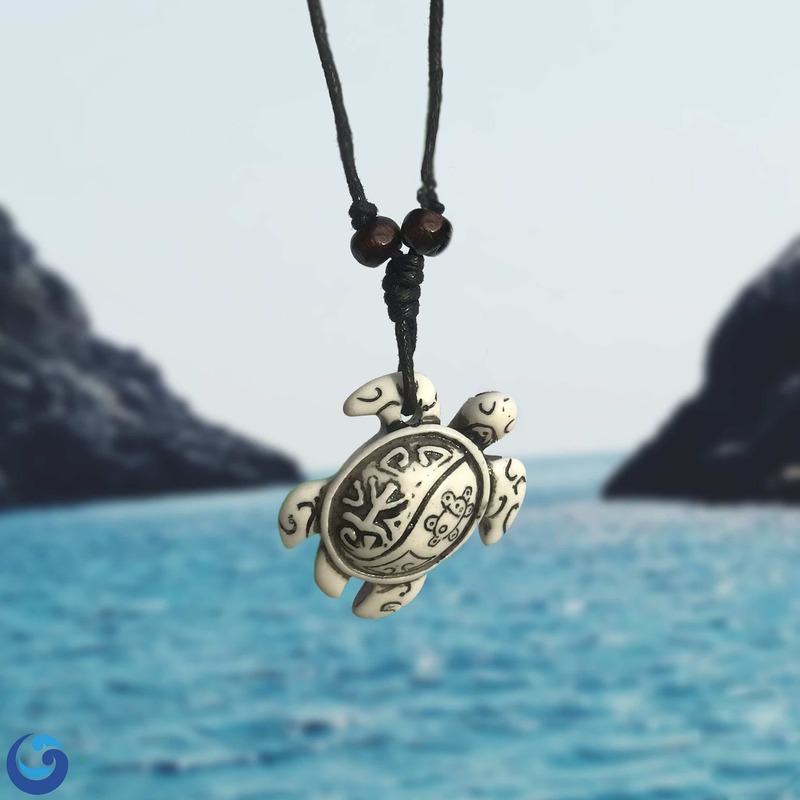 Traditionally, the turtle is symbolic of the way of peace, whether it’s inviting us to cultivate peace of mind or a peaceful relationship with our environment. Endangered and mystical, the sea turtle is a great example of patience, persistence, determination, endurance and more. The turtle is a survivor and has few predators, which gives it an innocent energy. This also increases its lifespan, and so holds the symbolic meaning for longevity in many cultures. 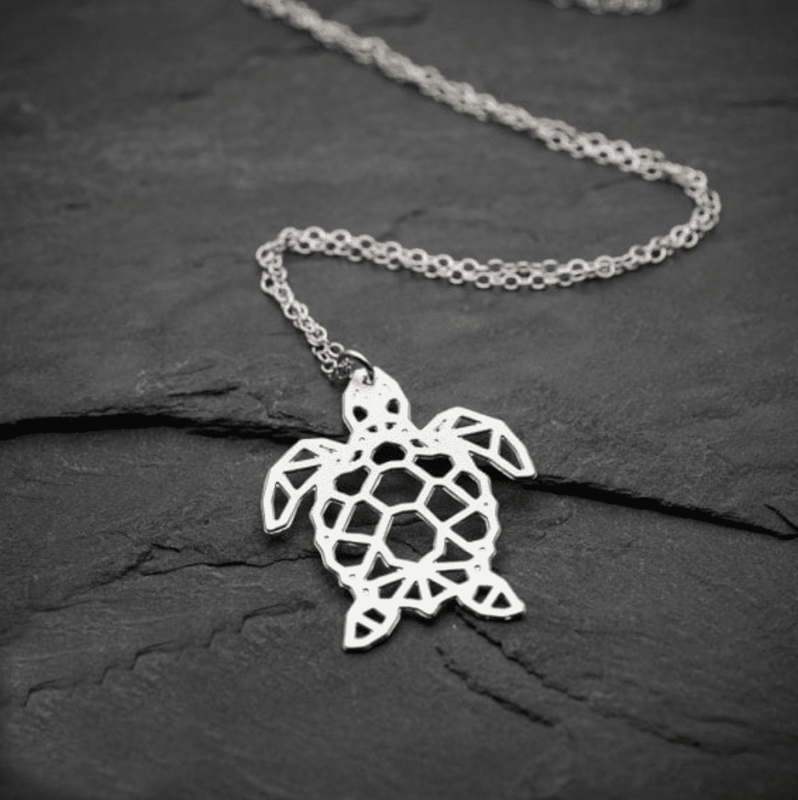 This Sea Turtle Totem necklace would be the perfect gift for any Sea Turtle lover ! 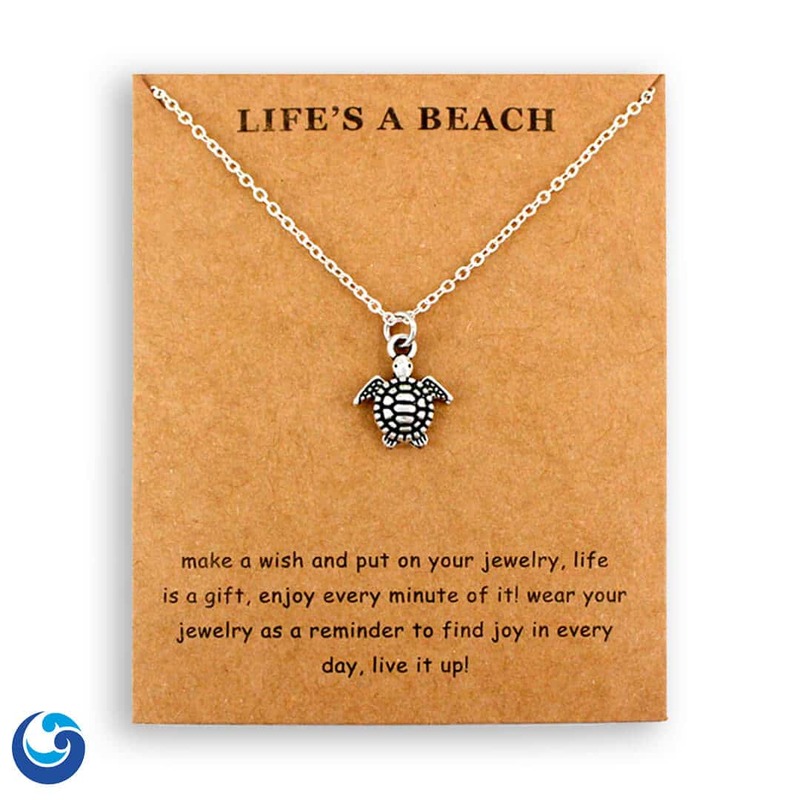 Inspired by Bali, this cute Sea turtle anklet is the perfect addition to any summer outfit. 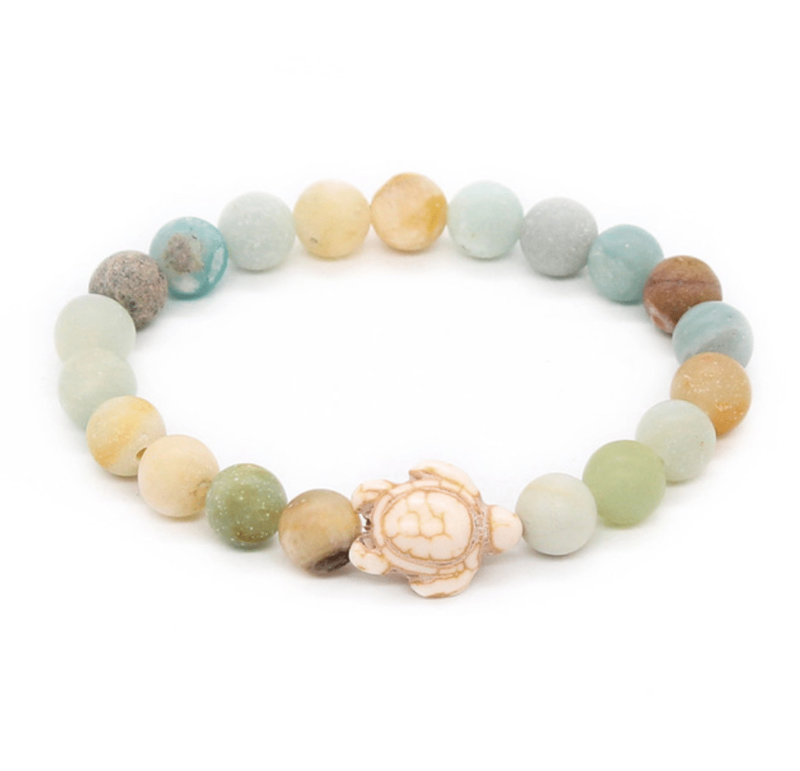 Made of natural and un-dyed pastel Aventurine and Howlite Stones, this Gemstone Turtle bracelet is a stunner ! 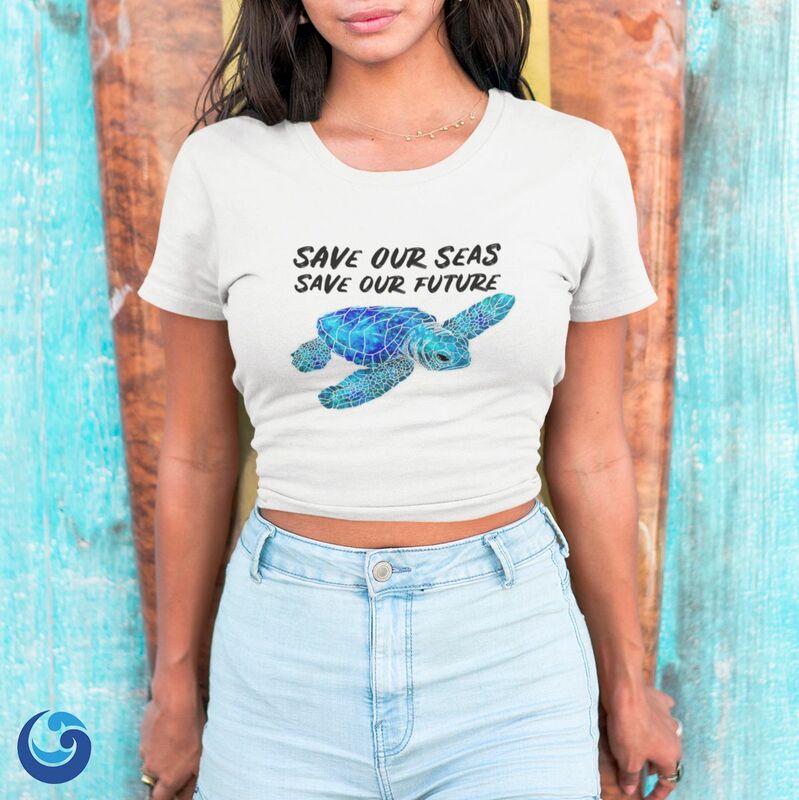 30% of cetaceans and all Sea turtle species and a growing list of fish species have been documented with plastic in or around their bodies, spread awareness with this adorable “Baby Sea Turtle” T-Shirt. Plastic straws are really bad for the ocean. We use over 500 million every day in America, and most of those end up in our oceans, polluting the water and killing marine life. 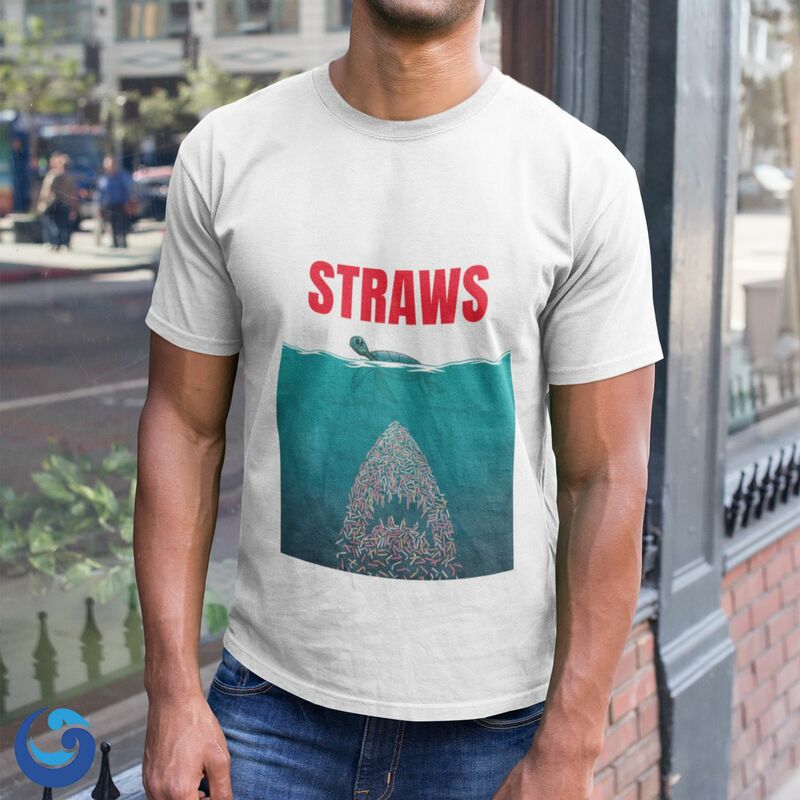 With our “Straws” T-shirt, we want to encourage people to stop using plastic straws for good. If we don’t act now, by the year 2050 there will be more plastic in the ocean than fish. It stimulates taking action, and helps you to make decisions with discernment and understanding, and unclouded by your emotions. Traditionally it was carried as an amulet against curses or ill-wishing. It is known to give you courage, self confidence and strength of will. 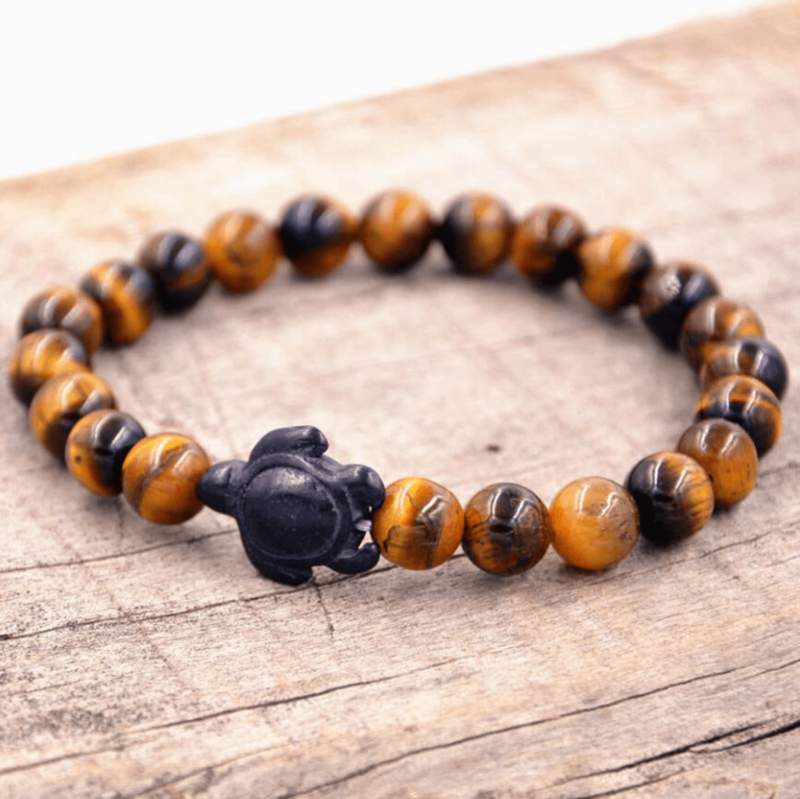 This “Tiger eye” turtle bracelet is definitely is unique gift for a Sea turtle lover ! Made from high quality fire opals and silver plated on the outside, our Sea Turtle Necklace was designed by ocean lovers for ocean lovers. 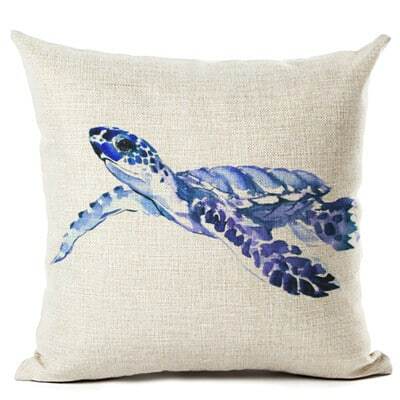 A splendid gift for Sea turtle lovers ! A lovely cushion cover with a colorful hand-drawn illustration printed on it. A perfect gift for any beach or nautical decor ! The Sea turtle teaches us about walking our path in peace and sticking to it with determination and serenity. 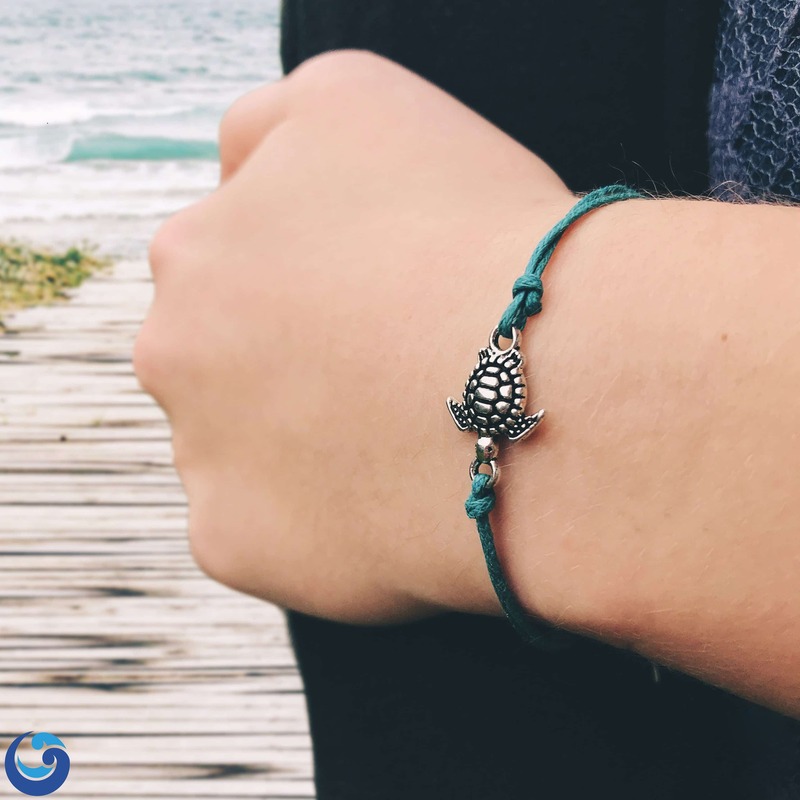 Traditionally, the turtle is a cultivator of a peaceful relationship with our environment, wear or offer this “Hawksbill” Sea Turtle Bracelet to show your love for the nature. 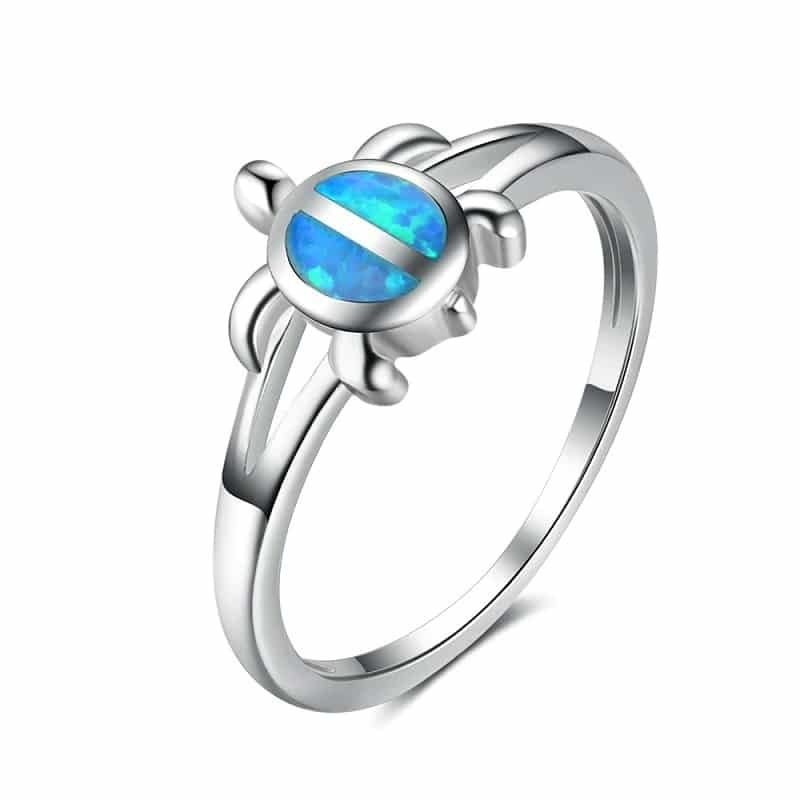 The blue and green flecks of iridescent colors on our Silver Sea turtle ring back are very eye catching and keep our turtle swimming in style. Sea Turtle is a symbol of longevity and determination. Also called “The World Mountain”, the Sea turtle is the spirit animal of the Nature Lovers. 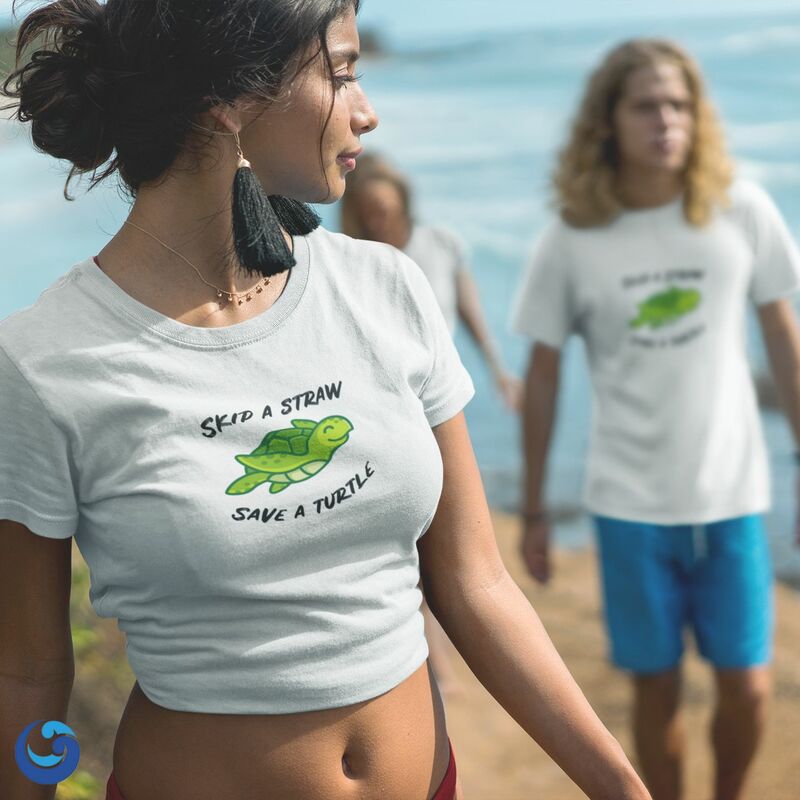 Because you deserve the best, the “Skip a straw- Save a turtle” T-shirt is made of the most comfortable, highest quality fabric out there today. With this T-shirt, you not only feel the difference in comfort, but also feel the pride in showing your respect and care for these magnificent animals. Hawaiian legends exalt the green sea turtle as the mythical mother, protector of all children, as well as a guide to voyagers. 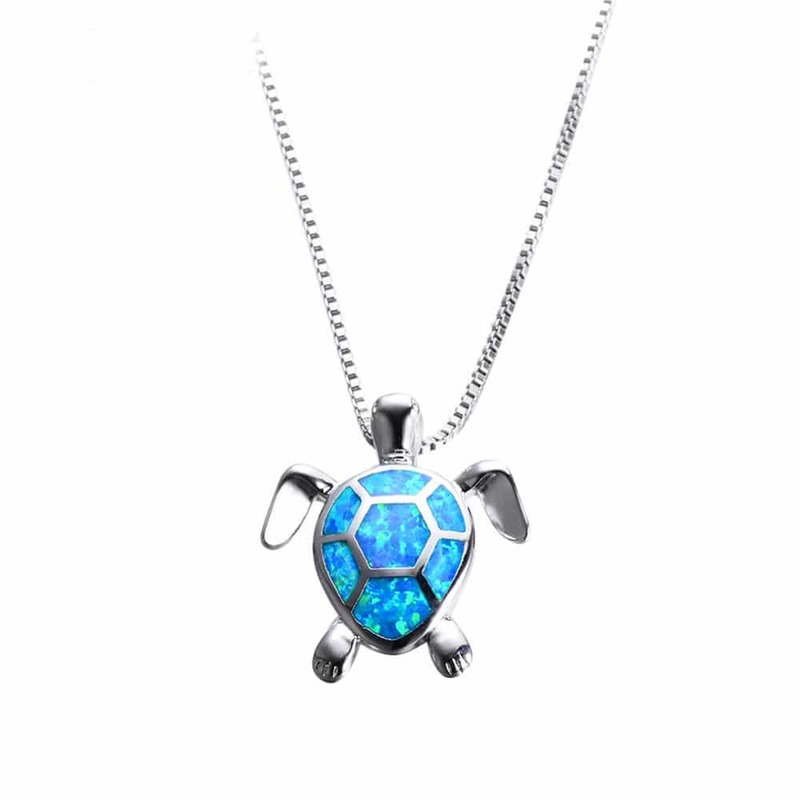 Celebrate a long, joyous life with this beautiful Turtle Necklace ! Life’s a Beach… enjoy the waves! This delicate silver-plated necklace sends a positive message, perfect to improve someone’s day !